MEIC works vigorously to reduce the use of dirty coal in Montana and implement a thoughtful transition to renewable and clean energy sources. Our coal program works to address all parts of the coal cycle, from mining, to transportation, to burning and disposal. Coal is a major industrial polluter of air toxins and greenhouse gases, damages our water quality during mining, and puts undue strain on Montana communities as the volume of coal train traffic steadily increases. The Colstrip coal-fired power plant is the second largest coal plant west of the Mississippi River and each year it is among the leader greenhouse gas emissions sources in the nation. The plant consists of four units. Two units are slated to close by mid-2022 because of a legal agreement between MEIC, Sierra Club and the owners of those two units. The two larger units, have no closure date but four of the six owners will be financially ready to close the plant between 2027 and 2030. Most of the six owners are utilities in Washington and Oregon. NorthWestern Energy is Montana’s only electric utility that has an ownership interest in the plant. NorthWestern owns 30% of unit 4. About 25% of the nation’s recoverable coal reserves are located in Montana. Coal mining puts land and water resources at risk. Coal mine reclamation is a significant challenge in Montana. Mining companies are not required to reclaim lands concurrently with mining which raises the issue of whether the reclamation bonds are adequate. As groundwater moves through reclaimed mines it becomes contaminated with a multitude of previously unavailable chemicals and toxins. This contamination can appear in surface water, in the uptake of contaminants in vegetation, and in wells. Because coal mining companies are unable to effectively deal with these water quality problems, no land mined after the passage of the Montana Strip and Underground Mine Reclamation Act has ever had its bond fully released.Coal mining in Montana has been declining since about 2014. As demand for coal in the United States slowly but steadily wanes, coal mining companies are increasingly looking to export coal to Asia to maintain their profit levels. In recent years six proposals to build coal export terminals on the west coast have failed based upon indigenous rights, water quality, and community impacts. Coal export advocates are challenging in court the denial of two of those proposals. MEIC is working diligently to protect our air and water from the negative impacts of oil and gas drilling. Development of oil and gas in Montana threatens our clean air and climate through unchecked emissions. Development of oil and gas is also increasingly threatening our clean water through the hydraulic fracturing process.  MEIC has a long history of working to address environmental issues from oil and gas development in Montana, from coal bed methane development to the current problems surrounding hydraulic fracturing. Recent technological developments in hydraulic fracturing, or fracking, have spurred increased oil and gas development in Montana. MEIC is working hard to assure that fracking does not contaminate our water. Emissions from oil and gas development especially with hydraulic fracturing, are increasingly recognized as a major source of toxic and greenhouse gas air pollution. MEIC recognizes the significant threat of climate change, and has dedicated the majority of resources within our organization towards addressing Montana global warming pollution and climate change. Human caused global warming through the release of carbon dioxide (CO2) represents a clear and present threat to our natural environment and human civilization that needs to be addressed immediately. The ramifications of a warming climate are pervasive and largely irreversible. Temperatures will continue to increase, sea levels will continue to rise, and the occurrence of extreme weather events will become more frequent. Natural systems will be permanently altered and disrupted, species will go extinct, and our earth will be forever altered. Montana has and will continue to feel the effects of a warmer climate in ways that will affect our natural environment and outdoor heritage. Climate change is one of the greatest threats to Montana’s economy and way of life. The Montana Farmers Union reports that climate change could cost Montana’s agriculture industry almost 25,000 jobs and $726 million over the next 50 years. Meanwhile, the Montana Wildlife Federation reports climate change could cost the state’s outdoor economy 11,000 jobs and $281 million in income due to stream closures, lost hunting opportunities, wildfires, and reduced snowpack. In 2017, more than 1 million acres burned across Montana in wildfires, causing the state legislature to be called into special session to deal with the enormous firefighting costs. The Montana Climate Assessment was produced in 2017 after two years of intensive effort by scientists at Montana State University and University of Montana. The assessment explains the major impacts of climate change observed in Montana in recent decades and projected into the future. MEIC has a long history, and continues today, to play an active role in promoting Montana clean energy projects and policies. Montana has an abundance of clean, renewable energy resources such as wind, solar, energy efficiency, small hydro, and low-emission biomass. In fact, Montana boasts approximately 700,000 megawatts of wind energy potential but only has about 700 installed. That is just 0.1% of our potential! Much more can and should be done to meet Montana and the region’s energy needs with our clean, reliable, and affordable resources. They are the keys to a sustainable energy future. Energy efficiency means getting more out of the energy we already use. It’s the least expensive, most reliable, and cleanest energy resources available. Although energy efficiency is not always thought of as an energy resource, it is abundantly available and has great potential in Montana and the region. In fact, the Northwest Power and Conservation Council, a regional energy-planning agency, has determined that energy efficiency and conservation can meet 85% of the Northwest’s energy needs over the next 20 years. Utilities play a critical role in the movement toward a clean energy future. Some progressive utilities around the county are going above and beyond minimum legal requirements to secure cheap, clean energy for their customers. Others are regressive, fighting against anything that might result in more clean energy or energy efficiency. Unfortunately, Montana’s largest utility, NorthWestern Energy, has been and continues to be in the latter category. Diligent watchdogging and strategic actions are continuously necessary to make sure Montana does not go backward on clean energy. Similarly, Montana’s most likely out-of-state buyers of our clean energy are utilities as well, particularly those serving the large population centers on the West Coast. It is important these utilities evaluate Montana’s clean energy resources fairly as they make decisions about how to meet their energy needs. Participating in NorthWestern Energy’s long-term planning process advisory committee and providing comments to the PSC on the plan. Monitoring and countering the actions of utilities at the Montana Legislature, Public Service Commission, and in other legal and administrative forums to hinder our clean energy future. Monitoring and strategically participating in legal and administrative processes in other states to make sure Montana’s clean energy resources are fairly evaluated. Thanks to Montana’s tremendous renewable energy potential, we can play a serious role in helping to mitigate climate change. However, in order to realize our full renewable energy potential there will need to be adequate capacity on the transmission lines connecting us with the West Coast markets to carry our renewable electricity. As coal-fired power plants go offline, transmission line capacity will open up. There is also the potential to upgrade existing transmission lines, or even construct new ones, to carry even more clean electrons and create new jobs in the process. Pushing transmission system owners, such as the Bonneville Power Administration and others, to upgrade existing facilities to allow for more Montana clean energy exports. Intervening in administrative proceedings to make sure Montana renewable energy is charged fair rates for use of transmission lines. When appropriate, supporting the construction of new transmission lines.